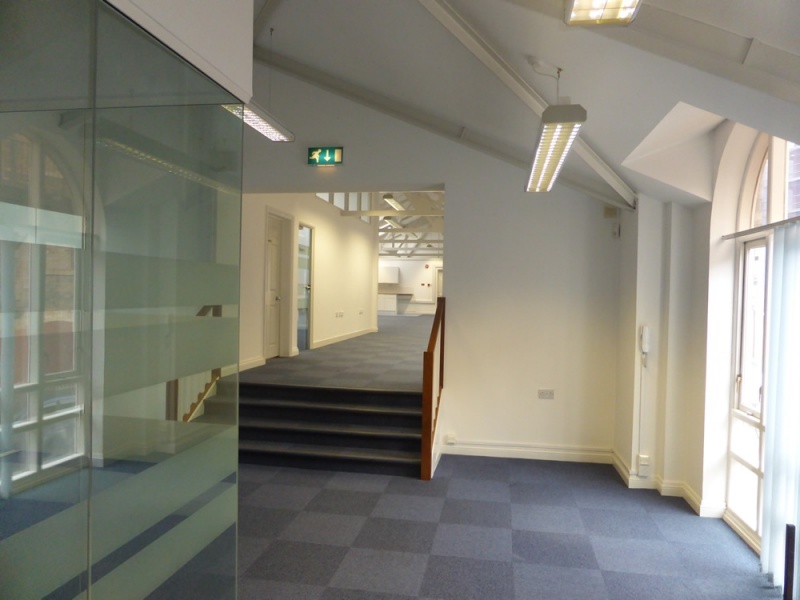 The modern office suite is within a gated courtyard with onsite parking available. 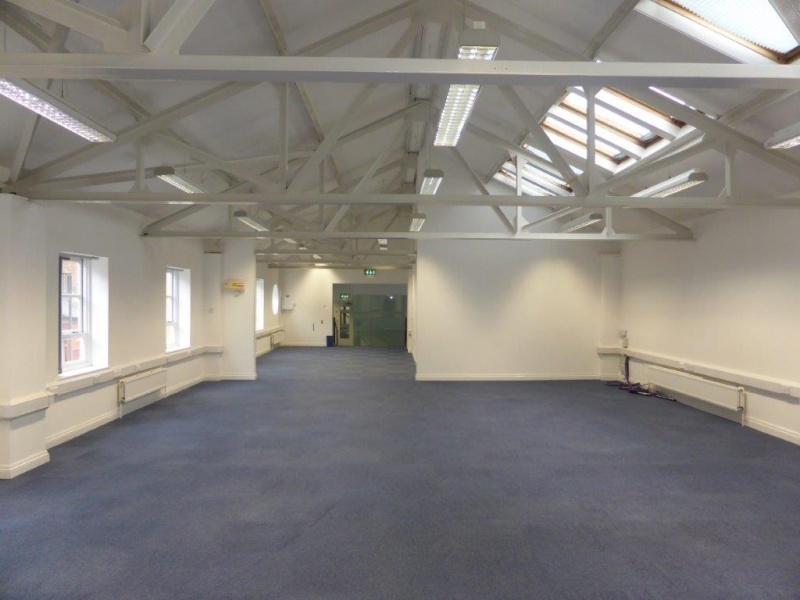 Internally the property is fitted to an excellent standard throughout and benefits from a modern spacious open plan area with three glass partitioned private offices. There is a kitchenette and male and female w.c. facilities to the same floor. The property also benefits from gas central heating, remote door entry system, intruder alarms and fire alarms. Occupiers include Marie Curie Cancer Care and Elliot Mather Solicitors.